« Valentine’s Treats for our Sweets! 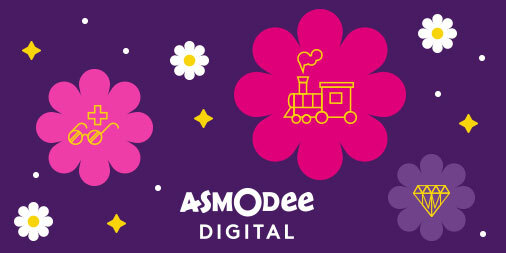 Asmodee’s apps are up to more than 60% off from March 20th through March 26th included on the App Store, Google Play, Amazon & Steam. Ticket To Ride, Small World 2, Splendor, Mysterium*, Potion Explosion & Pandemic are all included in this promotion. Enjoy the discount on in-app purchases for Ticket to Ride* and for Small World 2. Let yourself be tempted by Colt Express now at special prices! *Mysterium on Steam and in-app Ticket to Ride USA 1910 are not included in the sales. This entry was posted on Monday, March 20th, 2017 at 20:03 and is filed under Asmodee Digital. You can follow any responses to this entry through the RSS 2.0 feed. Both comments and pings are currently closed.